Unchanged evergreen. 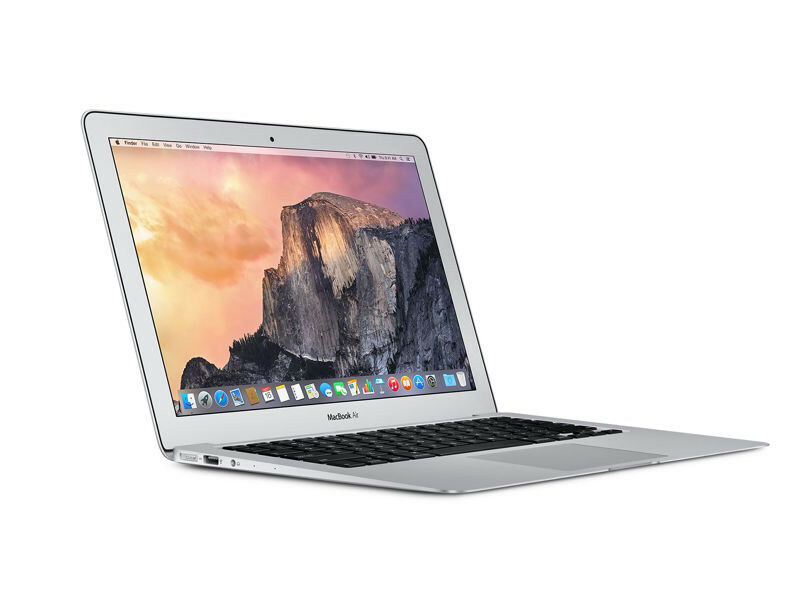 Apple refreshes its MacBook Air-series with current Broadwell processors. This does improve the performance noticeably, but something is missing – innovation.